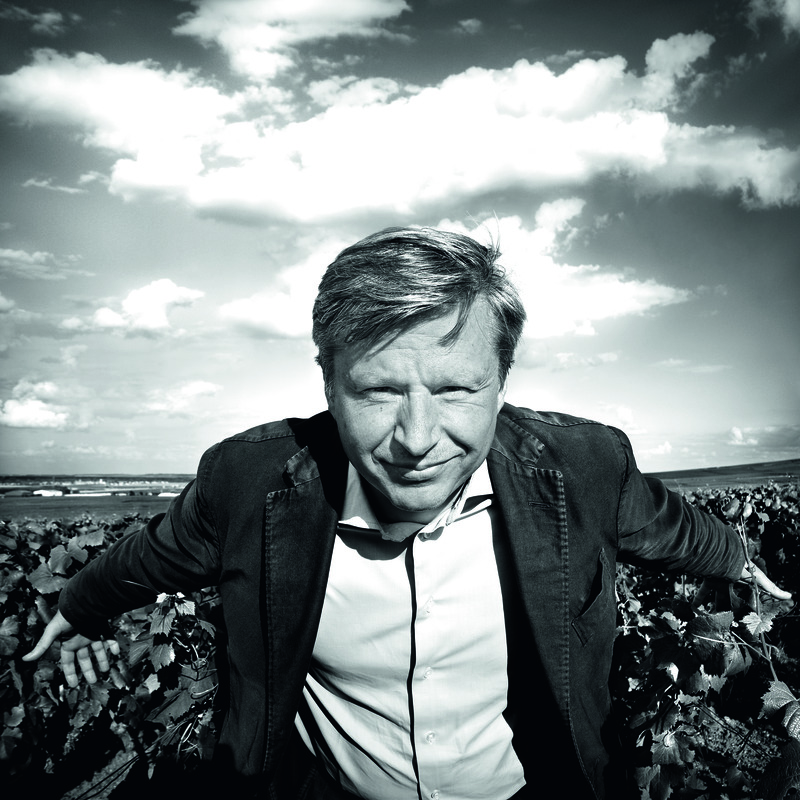 In 1974, almost 200 years after the establishment of Champagne Louis Roederer and 100 years after the invention of Cristal, Jean-Claude Rouzad decided to create a Cristal Rosé. To achieve this, he selected old-vine Pinot Noir grapes from the finest Grand Cru vineyards of Aÿ, which are now cultivated according to biodynamic principals. The unique calcareous soil, which gives the grapes an exquisite minerality, enables the vines to attain exceptional fruit maturity complemented by a crystalline acidity. The rosé content is produced using the saignée (bleeding) process after cold maceration for five to eight days in the liquid phase. As with Cristal, 20-30% of the wines are vinified in oak barrels and the final blend is matured for six years in the cellars and rested for eight months after disgorgement. 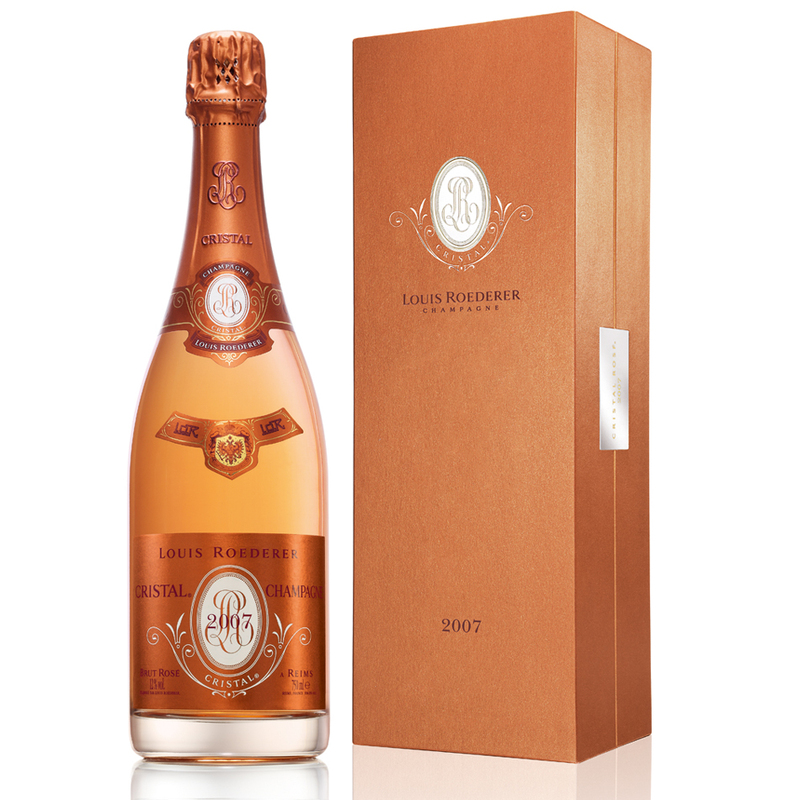 Produced only in the very best years, Cristal Rosé is Louis Roederer's rarest champagne. Tasting Note: A light pink champagne with a fine stream of bubbles. Initially on the nose, hints of floral and orange zest. On the palate, an intense and concentrated blend of flavours fill the mid-palate.